The eighth chapter of the show comes almost two years after the last instalment aired on July 16, 2017. Emilia Clarke has teased there is "a very good reason" why the makers "Game of Thrones" took their time with the last season of the hit show. 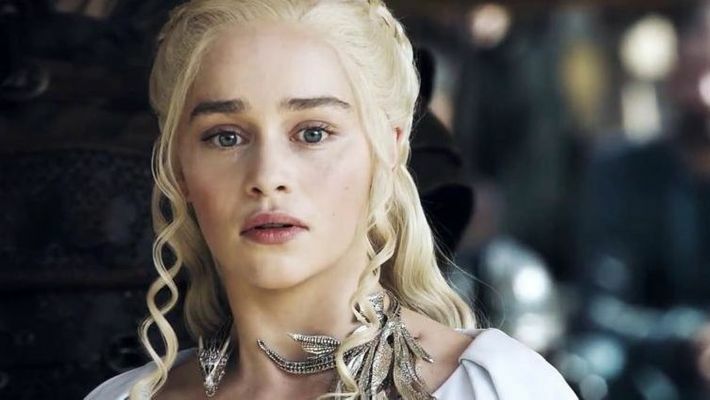 The 32-year-old actor, known for playing the iconic role of Daenerys Targaryen in the HBO series, said the eighth and final season will "shock people". "It's going to be huge, that much everyone needs to know. "It took us a long time to film this one for a very good reason. But I think there's going to be some things... I know there's going to be some things in this last season that will shock people," Clarke told E! on the Oscars 2019 red carpet.